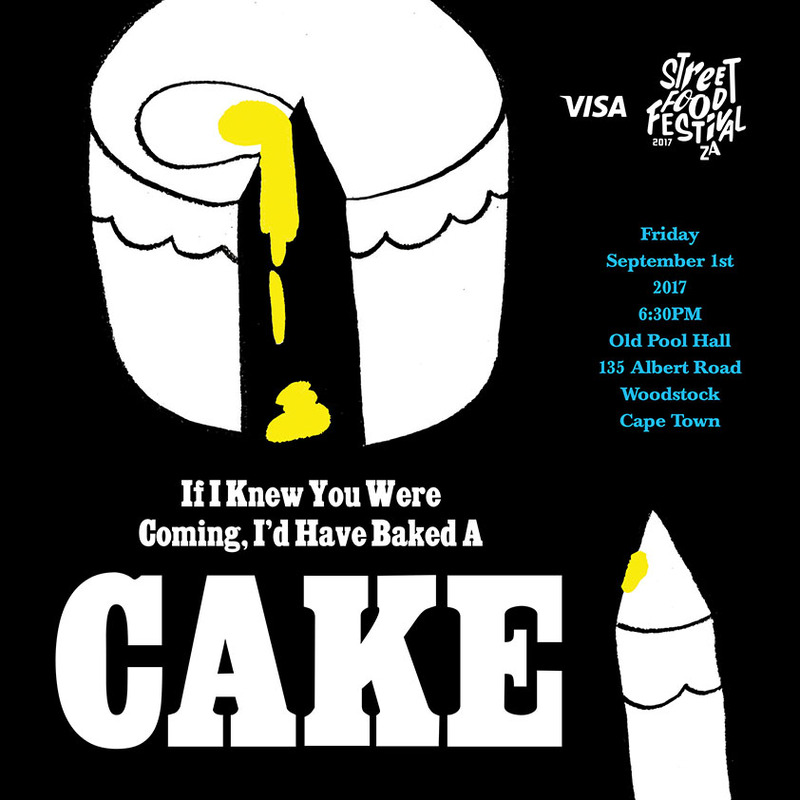 If I Knew You Were Coming, I’d Have Baked A Cake grew out of our fascination with sharing food and stories, receiving unexpected visitors, and using forms of money-less exchange. Starting in Tokyo and finishing in New York, Put A Egg On It is taking the project around the world to create portraits of people through their stories and look at the common threads and the unique moments between people via the food they make and share. Guests are asked to trade a story of a particularly memorable meal in exchange for a meal, prepared while they talk. The pop-up shop includes items collected from each previous city the installation has visited. 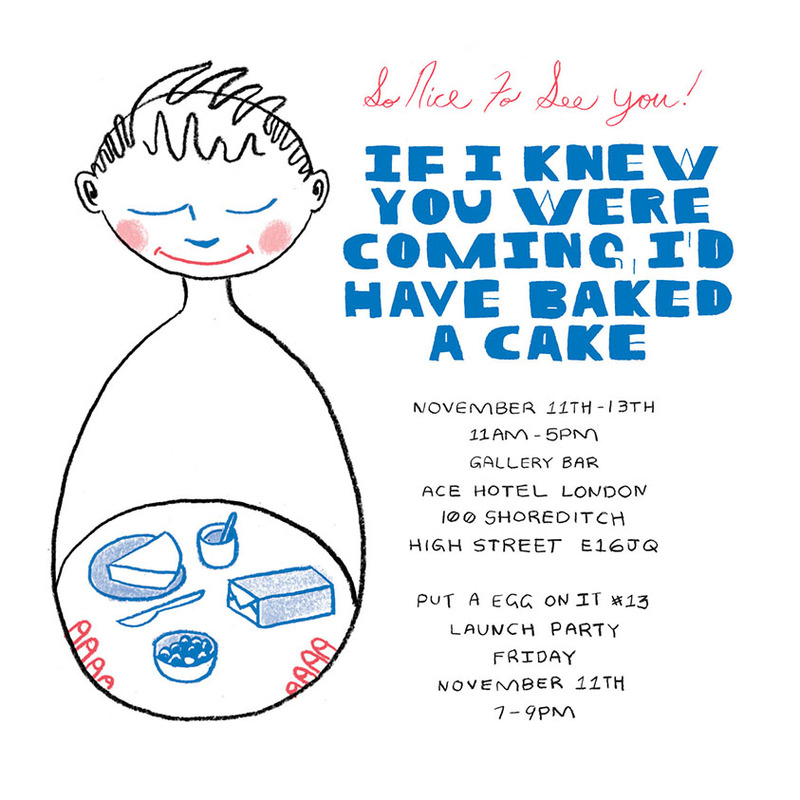 If I Knew You Were Coming, I’d Have Baked A Cake debuted at the ROCKET gallery in Tokyo in July 2013. An additional satellite of the pop-up was installed at Tsutaya Daikanyama T-Site. The second installment took place at Press Street in New Orleans, November 2014 during the Prospect New Orleans Art Biennial. Coming to Cape Town in the September 2017! as well as a selection of packaged food from Brooklyn and Tokyo.